Formations is happy to announce that we are starting an exciting new project: the Shiloh National Military Park. 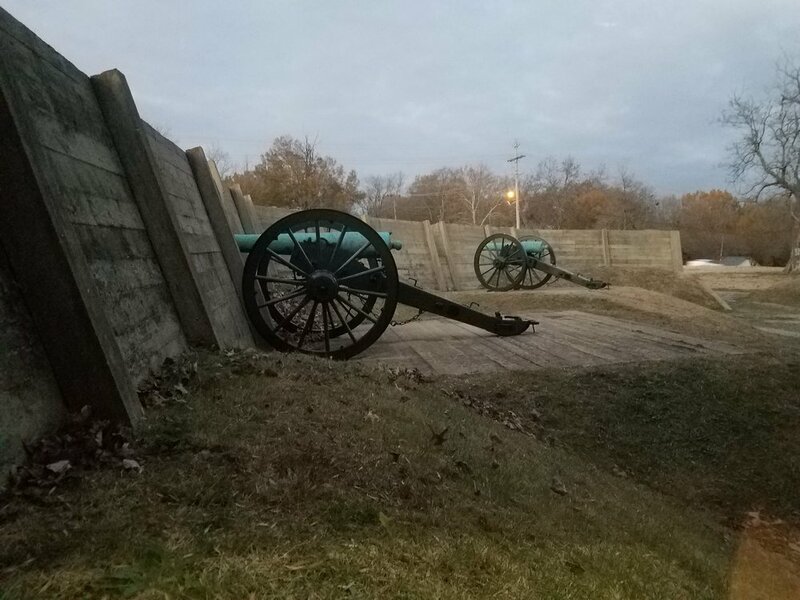 The park includes Civil War battlefields, the Shiloh National Cemetery as well as the Shiloh Indian Mounds National Historic Landmark. 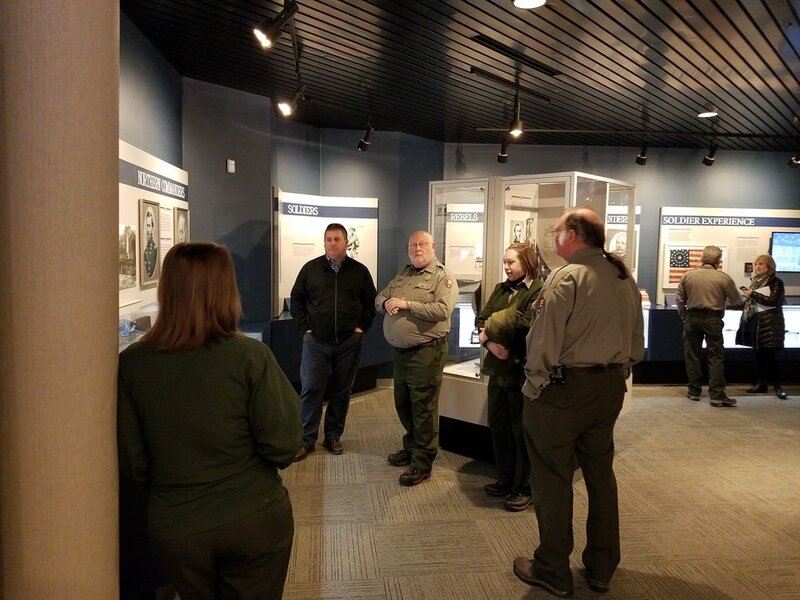 Our team had the pleasure of traveling to Shiloh, Tennessee to meet with the staff at Shiloh National Military Park as a first step in planning this project. We will be designing, building and fabricating new exhibits for the visitor center that will provide engaging, accessible interpretation based on the current scholarship. 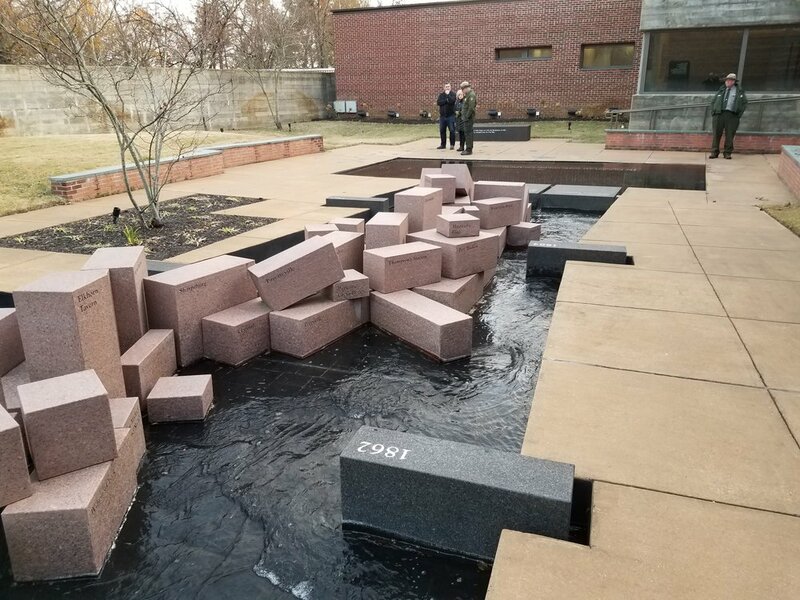 Topics covered in the exhibit space include the slavery debate around the start of the Civil War, the Battle of Shiloh, and even pre-historic events in the area. Team Formations is thrilled to have the opportunity to work on this exciting new project bringing history to life!